7:04 am headline news, discussion of the racist dogwhistling by our government and the likes of Andrew Bolt drawing on a article in Green Left Weekly that analyses the politics of the situation and how the richest 20-percent of households own 62 percent of all wealth in a new report. 7:15 am part two of a interview with Peter Koenig about the politics in Venezuela and the current developments from a economical perspective. 8:10 am interview with Sabella Kngwarraye Turner from the Strong Grandmothers of the Central Desert Region and Meret MacDonald about their demands for a bail review of Aboriginal children held in custody and their on-going fight to shut down Don Dale. 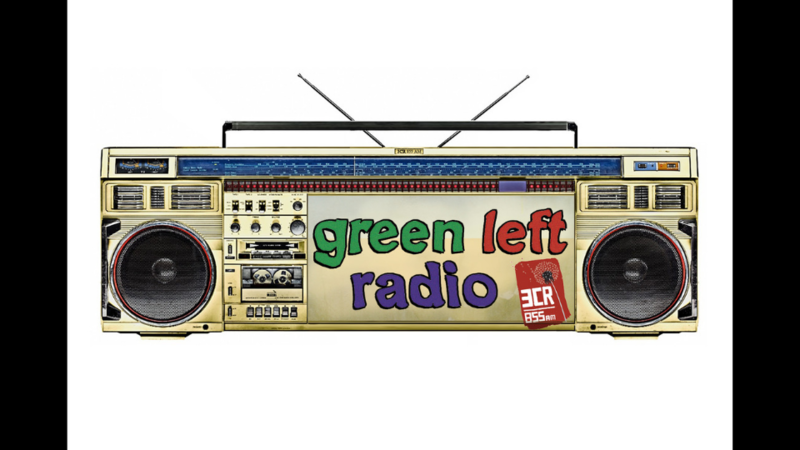 8:18 am more news from Green Left Weekly examining the Timor Spy case and it's political implications. 8:27 am closing of program.